In this section you'll find help on how to make money blogging! 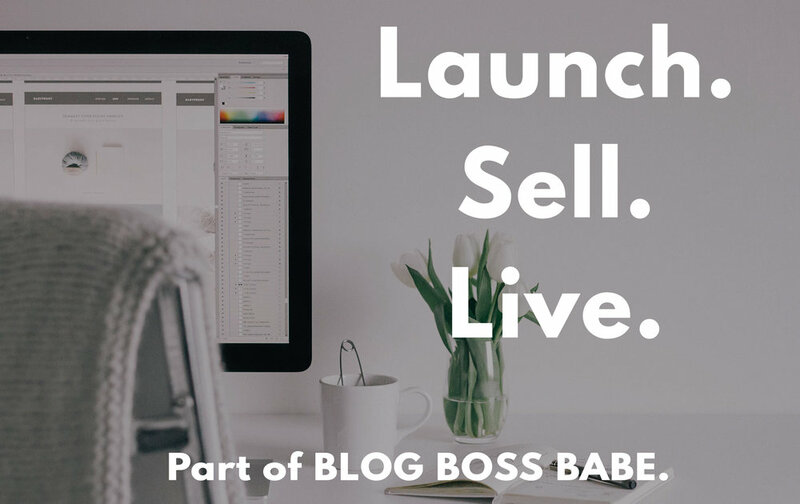 From working with sponsors, launching a product, affiliate sales, and more! Click the images below for access. 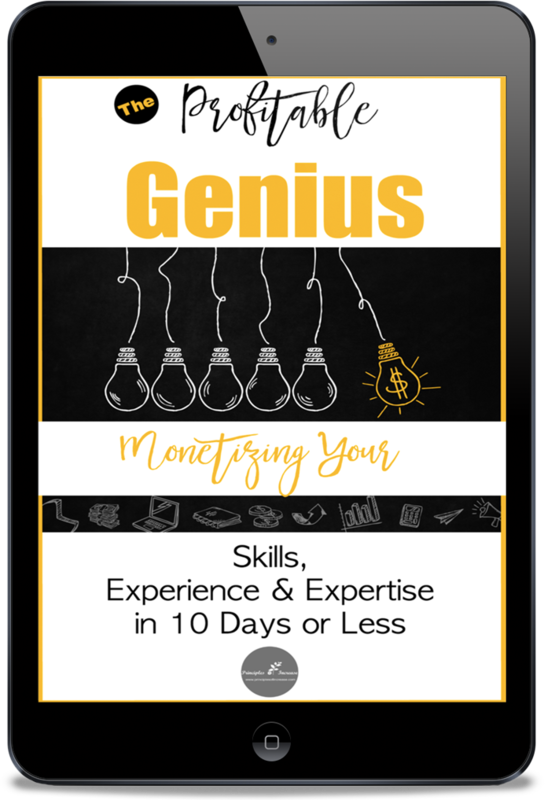 Profitable Genius Course - Monetize Your Ideas in 10 Days or Less! Launch. Sell. Live. - Learn to create a product from scratch, then sell it!